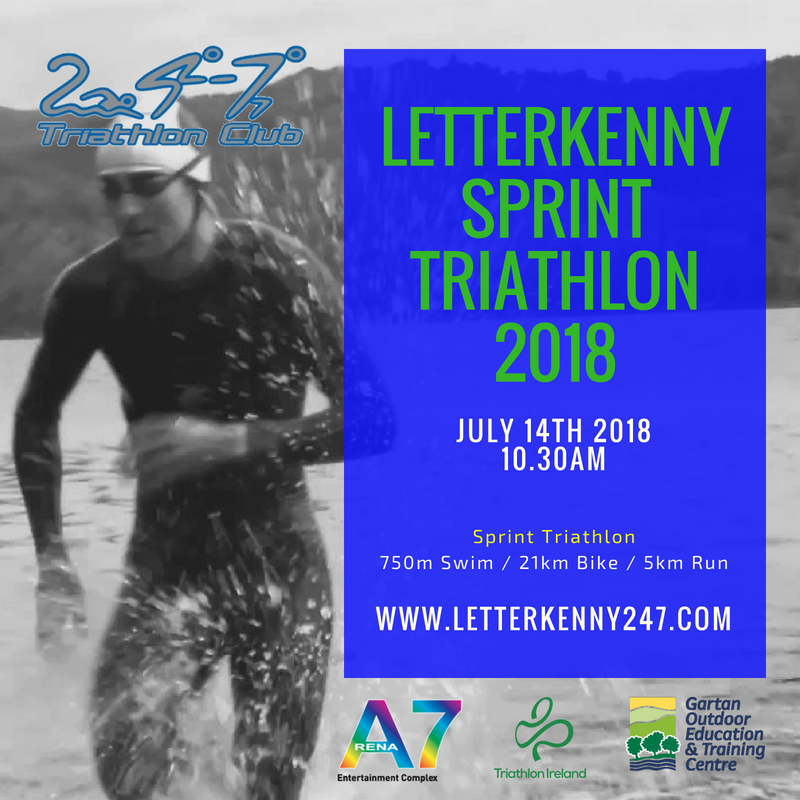 2018 sees the 8th year of Letterkenny 24/7 Triathlon Club hosting if the Letterkenny Triathlon and sponsored by Gartan Outdoor Centre and Arena7. The Triathlon will take place on 14th July 2018. Due to the race location we will be limiting race numbers for the sprint race and would advise triathletes to get entered as early as possible once the online entry system opens, through the Triathlon Ireland website. 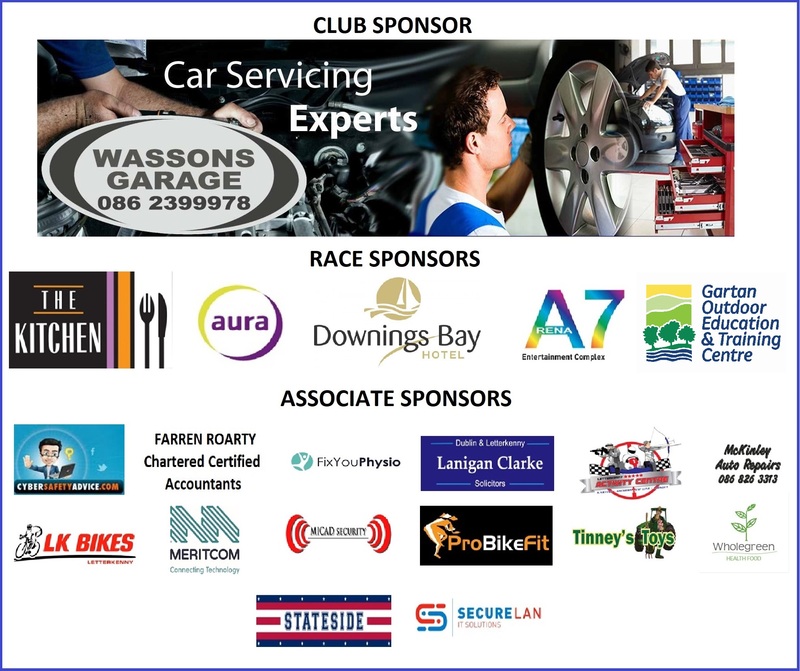 We will be keeping you up to date on the race on this page so please join the event.